What is a laser and how does it work? A laser is an instrument that produces a very narrow, intense beam of light energy. When laser light comes in contact with tissue, it causes a reaction. The light produced by the laser can remove or shape tissue. Are lasers used in dentistry? Yes, lasers have been used in dentistry since 1990. Lasers can be used as a safe and effective treatment for a wide range of dental procedures and are often used in conjunction with other dental instruments. 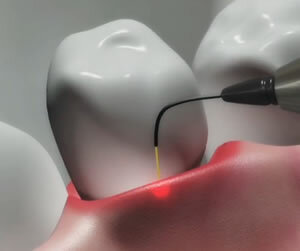 How are lasers used in dentistry? reduce the discomfort of canker and cold sores. expose partially erupted wisdom teeth. remove muscle attachments that limit proper movement. manage gum tissue during impressions for crowns or other procedures. remove overgrown tissues caused by certain medications. remove inflamed gum tissues and aid in the treatment of gum disease. remove or reshape gum and bone tissues during crown lengthening procedures. help treat infections in root canals. 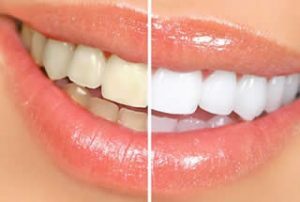 speed up tooth whitening procedures. What are the benefits of using dental lasers? There are several advantages. Dentists may not need to use a drill or administer anesthesia in some procedures, allowing the patient to enjoy a more relaxed dental experience. Laser procedures can be more precise. Also, lasers can reduce symptoms and healing times associated with traditional therapies; reduce the amount of bacteria in both diseased gum tissue and in tooth cavities; and control bleeding during surgery. If the dental laser is used according to accepted practices by a trained practitioner, then it is at least as safe as other dental instruments. However, just as you wear sunglasses to protect your eyes from prolonged exposure to the sun, when your dentist performs a laser procedure, you will be asked to wear special eyeglasses to protect your eyes from the laser. How can I be sure my dentist is properly trained to use a laser? 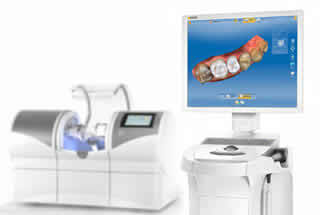 Ask your dentist questions about the extent of his or her laser education and training. Make sure that your dentist has participated in educational courses and received training by the manufacturer. Many dental schools, dental associations, and the Academy of Laser Dentistry (ALD) offer dental laser education. The ALD is the profession’s independent source for current dental laser education and credentialing. How will I know if treatment with a dental laser is an option for me? Ask your dentist. Although the laser is a very useful dental instrument, it is not appropriate for every dental procedure. Laser gum shaping and contouring makes use of a specially designed dental laser to correct certain periodontal conditions such as gummy smiles and asymmetrical gum tissues. The procedure has esthetic and functional value. Laser contouring is used as an alternative to the traditional scalpel for treating a gummy smile-line. The patient does not have to endure uncomfortable cutting and suturing. With the use of the laser, there is minimal bleeding and discomfort. The laser vaporizes the excessive gum tissue and seals it. At the same time it kills harmful bacteria thereby reducing the chances of an infection. Laser gum shaping and contouring can be carried out as a stand-alone procedure or along with another procedure such as dental veneers. The objective is to provide you with a smile that is natural and proportional. In certain cases the tooth root may have to be trimmed to prevent the gum tissue from growing back. 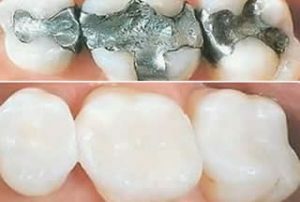 Gum re-contouring is also done as a part of the crown-lengthening procedure in which the gum and bone tissue are reshaped so that more of the tooth is exposed. 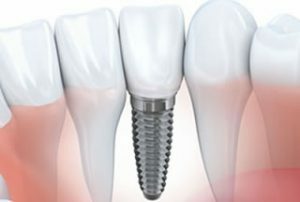 This procedure is carried out for patients with short and worn-out teeth. 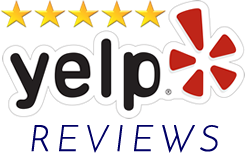 Dr. Bullock and his staff do a great job taking care of our family dental needs. 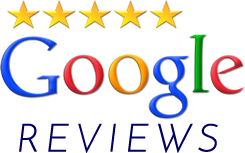 The whole team provides quality care in a friendly and relaxed atmosphere. We highly recommend him!